On March 15, an assailant shot Raul Moran, 41, in the head at the auto, marine and furniture supply shop. Two days later, Moran died at University Medical Center, according to the Clark County coroner’s office. Authorities have ruled his death a homicide. Las Vegas police arrested Victor Cruz, 25, on a felony charge of battery with a deadly weapon. However, they have yet to upgraded his charge to murder, according to court and jail records. 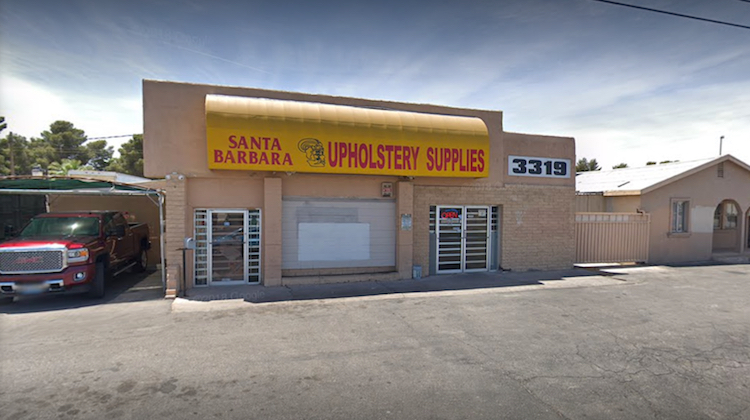 It’s not clear what Cruz or Moran were doing at Santa Barbara Upholstery Supplies at the time of the deadly shooting, or what relation they have, if any, to the business. Family and friends have created a GoFundMe page to raise money to pay for Moran’s funeral expenses. 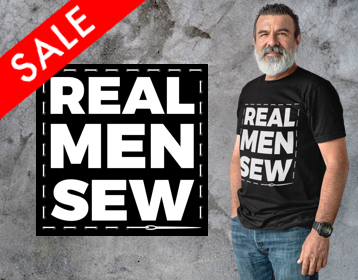 Raul Moran approached the business and got into some sort of dispute with a couple men. Victor Cruz at some point shot Moran in the back of the head. Moran was unarmed. Cruz is on house arrest. He should be in jail awaiting sentencing for murder. CRUZ IS A COWARD. HE KILLED A MAN LOVED IN THE COMMUNITY BY MANY. HE LEFT THREE CHILDREN FATHERLESS BECAUSE HE COULDN’T USE HIS HANDS AND HAD TO PULL A GUN. PLUS SHOT HIM THE BACK OF THE HEAD. CRUZ DESERVES WHATEVER COMES TO HIM AND HIS FAMILY. Thank u for this ..
Raul Moran was loved by so many people. He will be greatly missed by many people here in Midland Texas. We looked forward to seeing that smile walk through them doors has he would brighten up the whole building. Our deepest felt condolences to all that were touched by this great man. RAUL MORAN! To his family, wife and children our prayers. Peace. I worked with Raul in Texas and he was a very kind-hearted friendly guy. He seems to have been loved wherever he spent time. My condolences to his wife,children, and other family. He was a good man that left lasting impressions was glad to have known him.